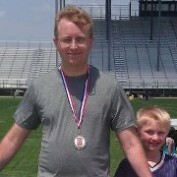 I'm an IT Director, father of three young childern, and the 2012 Winner of the Brownsville Biggest Loser Challenge in the Individual Male category. 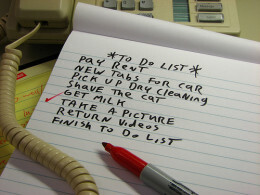 When implementing a new planning and executiong process, like Getting Things Done (GTD), the task can be overwhelming. Here are 5 tips to break though the challenge of adding clarity to your task list and get things done. 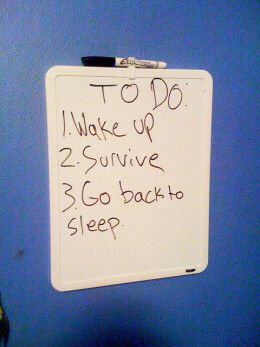 Description of 4 easy steps to manage you task list more effectively. 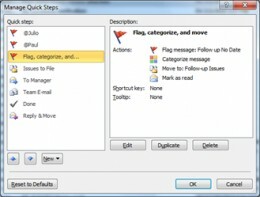 Outlook Quick Steps are a new feature in 2010 that allows the creation of multi-step macros graphical. This feature can be used to eliminate custom Visual Basic (VBA) macros. Improve search result in your Gmail or Google Apps inbox by mastering some advance techniques.